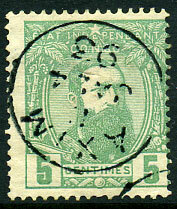 rarely seen B/JA 24 93 forged cds on 5c Belgium Congo. 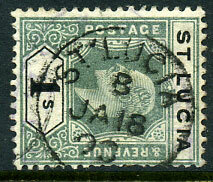 The same forged date also seen on Seychelles QV 4c (SG.10). 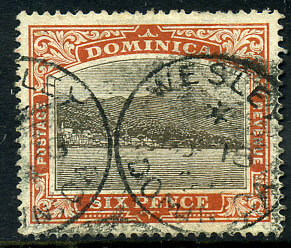 with usual date */MY 18 0(5) on genuine 6d View MCA (SG.42, Cat.£85.00).